Forwind arrives at release number 25 with a trip to the Norwegian forests. 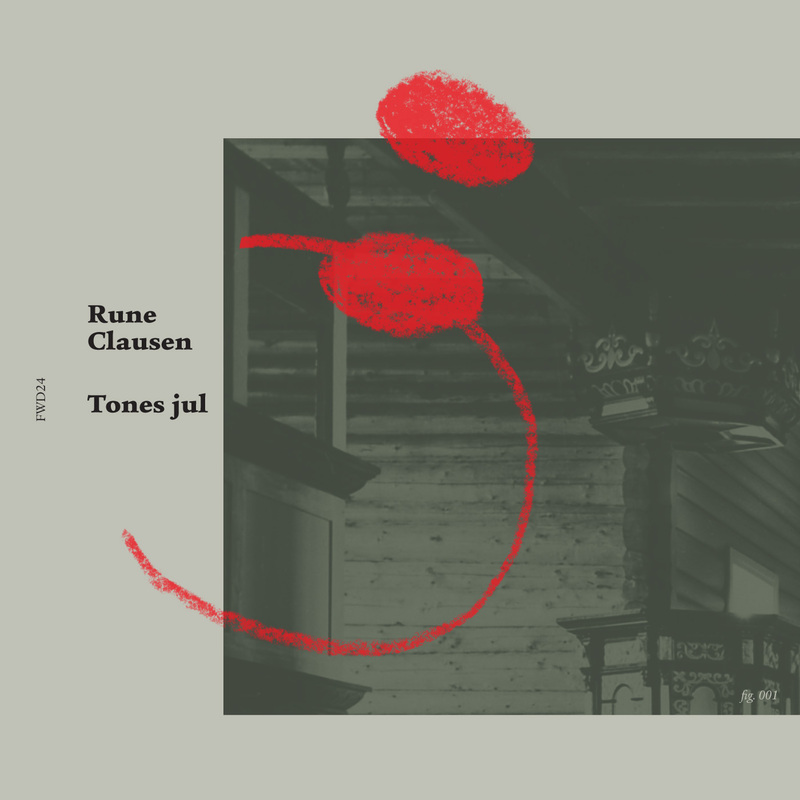 Rune Clausen’s “Tones jul” leads the listener on a sinister trail through the thicket with a foreboding set of tracks that come winter ready from subzero Norway. Tones jul follows up the moods from “Mannen Faller”, a tribute to the long gone Norwegian forests, its animals and people living there in both fear and joy. Rune's Forwind debut is a darker and more anguished piece of work. 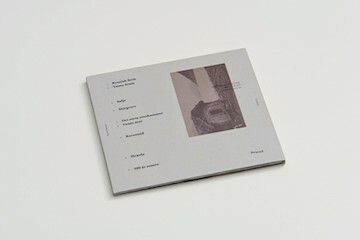 Rune’s first solo album under his own name, is musically and thematically influenced by Norwegian folk music, ambient, ambient black metal, the rough and dark fates of 19th century people. The track titles tell their own mysterious story of survival which listeners can interpret and decipher themselves. ‘Kronisk Ferie’ (Permanent Vacation), ‘Det sorte sovekammer’ (The Black Sleeping Chamber) and ‘Barnsnød’ (an old Norwegian description of a woman dying during childbirth) give us some idea of the scenes and stories explored on this album. 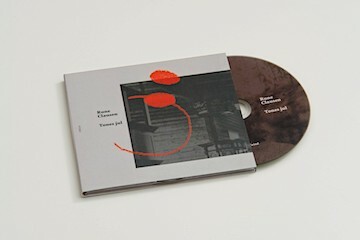 Tones jul again differs from Rune’s last album with a more pared down, rudimentary approach. Foregoing some of the cleaner more up to date tools he has previously used, Rune turned to a cheap sampler, dying tech, a bass guitar and an old out of time analog synth to achieve the sound on the album. In his own words he wanted ‘to make it dirty and primitive like early 90s black metal’. While it didn’t finish up quite as archaic sounding as some of the black metal canon it arrived at a place where that spirit is never too far in the background. The differing instrumentation and more polished production helps the work establish its own identity and avoid slavishly mimicking an old scene. 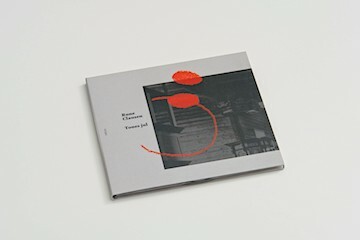 While this is undoubtedly a dense murky release it doesn’t take up permanent residence in the shadows with some darkly affective and emotive pieces like ‘Sølje’ and ‘Tones Mor’. There is a haunting quality on these pieces and throughout the album that will appeal to fans of darker strains of electronic and electro-acoustic music. The album is bookended with recordings from Rune’s beloved forests that add perspective and allude to the transitory nature of all dark tales. 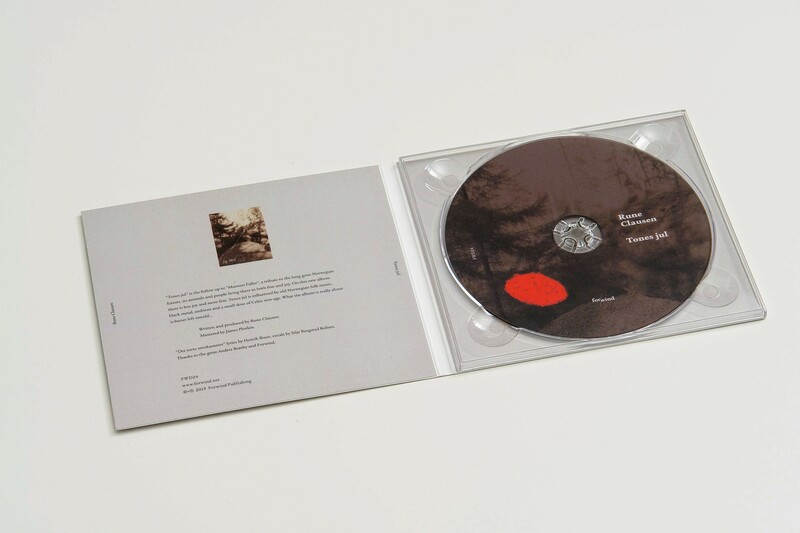 ‘The final track is called "500 years later" (500 År Senere) and the idea is that when I'm gone, the landscape I know and love will remain and the same species of birds will continue to sing without me'. 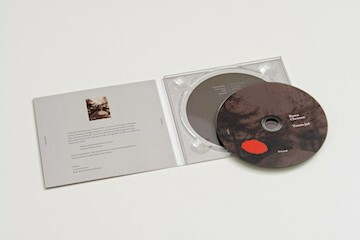 Tones jul will be available as a limited edition digipak and all digital formats.